The 19th Amendment not only gave women the right to vote but really started a shift in many other political agendas such as the promotion of reproductive rights, more job opportunities for women, and overall societal reform. That’s what happenes when you finally give voice to the other half of the population! But, I would be amiss to talk about the 19th Amendment without pointing out that while it technically enfranchised all women, women of color were still largely barred from voting. Voter supression measures didn’t go away because of the amendment and it wasn’t until the Voting Rights Act of 1965 (almost 50 years later!) was it legally prohibited to racially discriminate in voting. But, if we are being true here, voter supression still continues today and can often target minority populations. After reading a ton of cookie recipes online, both sugar and shortbread, I came up with this version that I thought was just right. 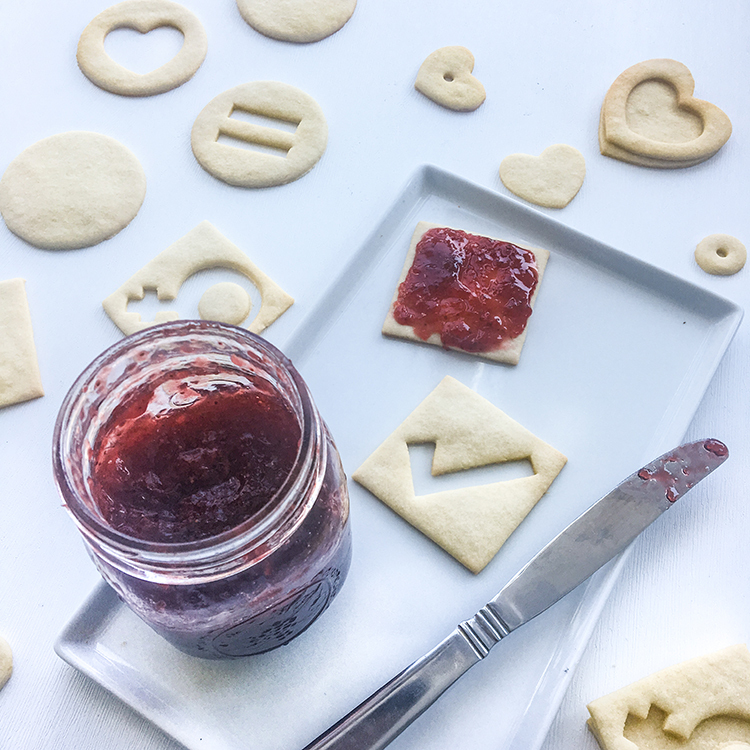 It is great for cookie cutters because the dough doesn’t spread when baked and the cookie itself has a simple taste profile, balancing out the strawberry jam filling. 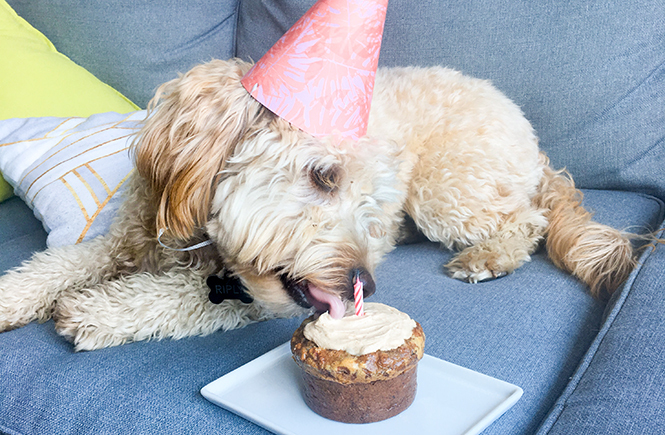 The ingredients are typical – sugar, flour, eggs, butter, baking powder, and vanilla extract – but with an extra ingredient of cornstarch! 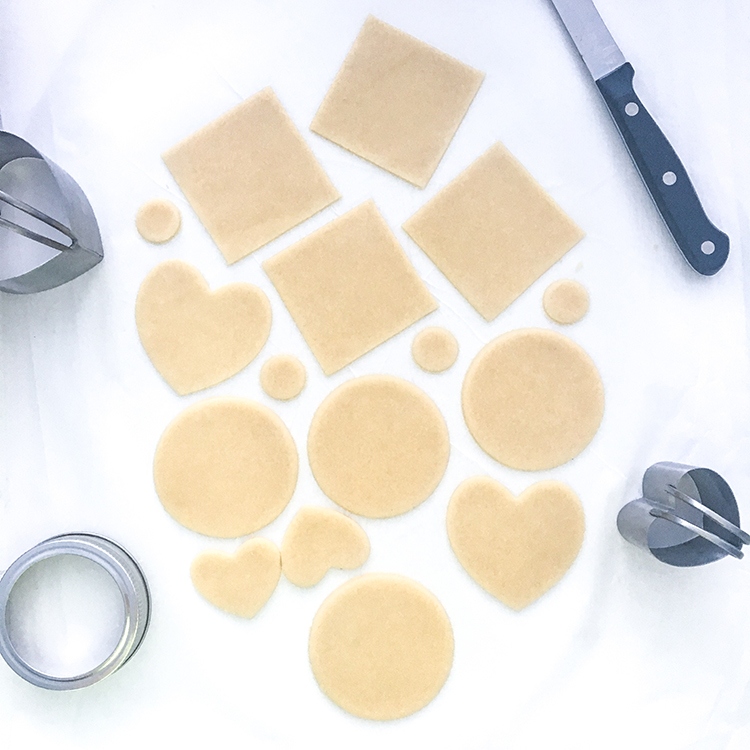 I’ve found that cornstarch is the secret ingredient to a lot of my favorite cookie recipes. I also decided to make my own jam which consists of just fruit and sugar. To start off, instead of creaming the butter and sugar together like I usually do with cookies, I mixed the flour, baking powder, cornstarch, and butter together first. 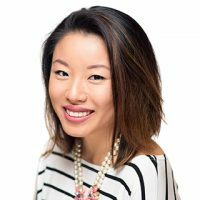 The best way to do this is to go all hands in, literally. With your fingers, mash up the butter, grinding it into the flour and cornstarch. It takes a little bit of work but eventually you should get kind of a crumbly mixture once all the butter has been incorporated. In a separate bowl, mix together the eggs, sugar, and vanilla extract. As you can see, my pup, Riply, was very curious as to what I was cooking up! Just to clarify, I don’t actually let her get into the foods I am making. One day I’ll show you the “glamorous” photoshoot setup I have in my apartment but, I usually shoot on top of Riply’s crate 😅 so to be fair, I’m kind of envading her space. Quick fun fact regarding the cookbooks that were created during the suffrage movement. The recipes were short, super short, as it was assumed that women would have the basic knowledge of how to cook and bake already. Hey, it was part of the times. 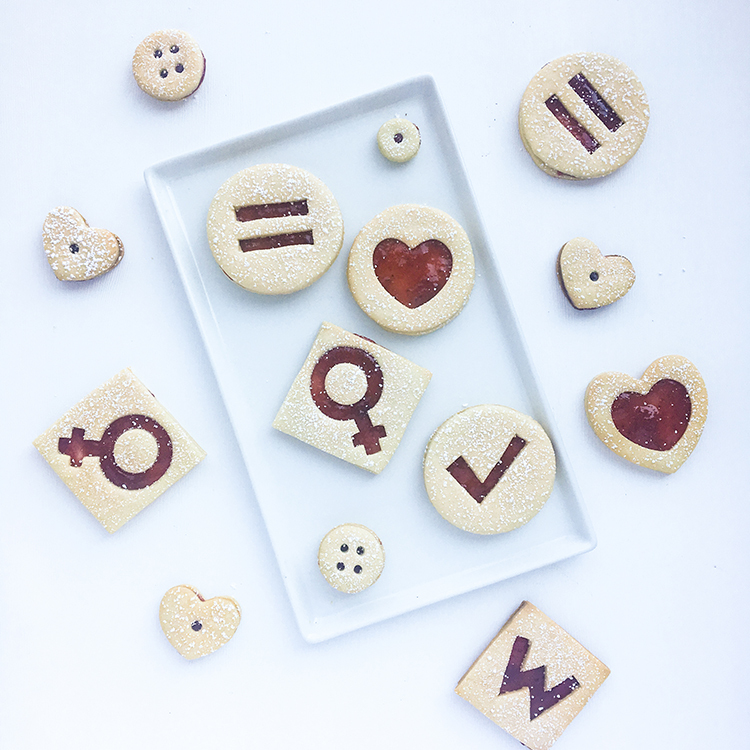 In the first ever American suffragist cookbook, a Mrs. M. A. Everett contributed a sugar cookie recipe. It is two sentences long and it had no indication of mixing order, no set baking temperature, or length of baking time. Next, roll the dough out until about 1/8″ thick. I like it thinner since these are sandwich cookies and you’ll put two together. 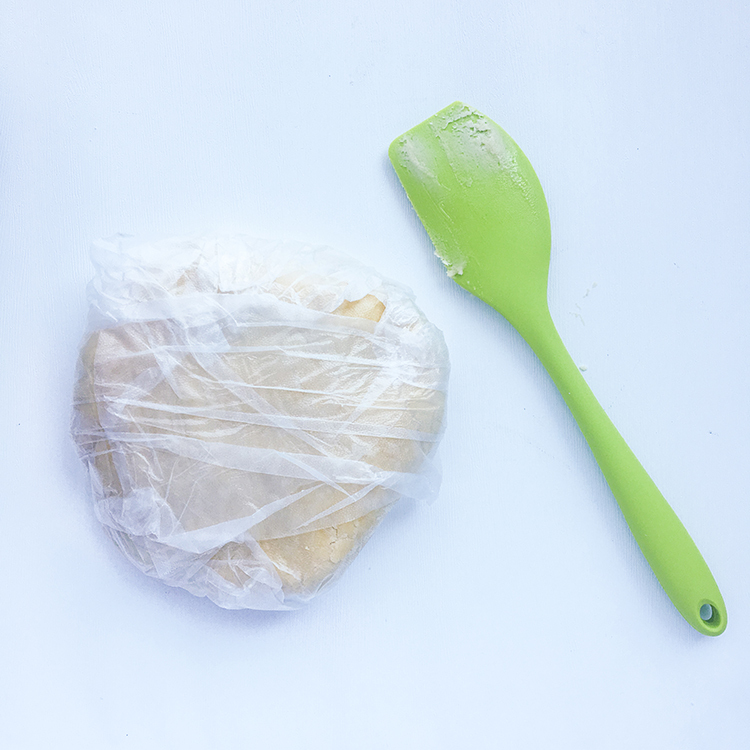 If the dough is too hard to roll, let it sit out for a bit to thaw or start kneading it with your hands to warm it up. Also, it’s a lot of dough so unless you have an extremely large counter, cut the dough in half so it is easier to manage. 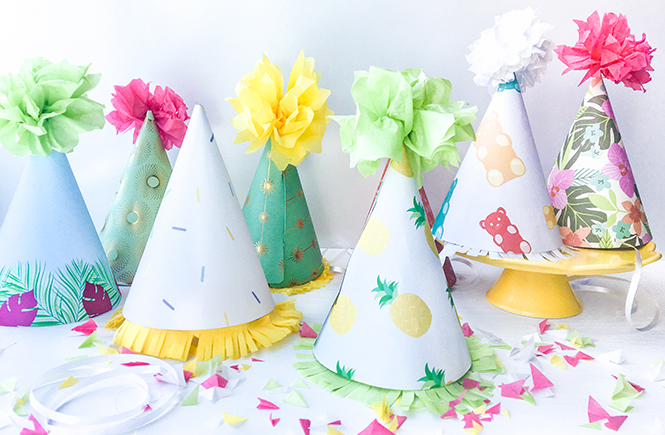 Once it’s evenly rolled out, you can start cutting them into any shape you want! I don’t have a lot of cookie cutters so I had to get creative. I used a mason jar lid for circles, a knife and Post-it Note for squares, and a shot glass for smaller circles. For each cookie you will need two of the same shape. 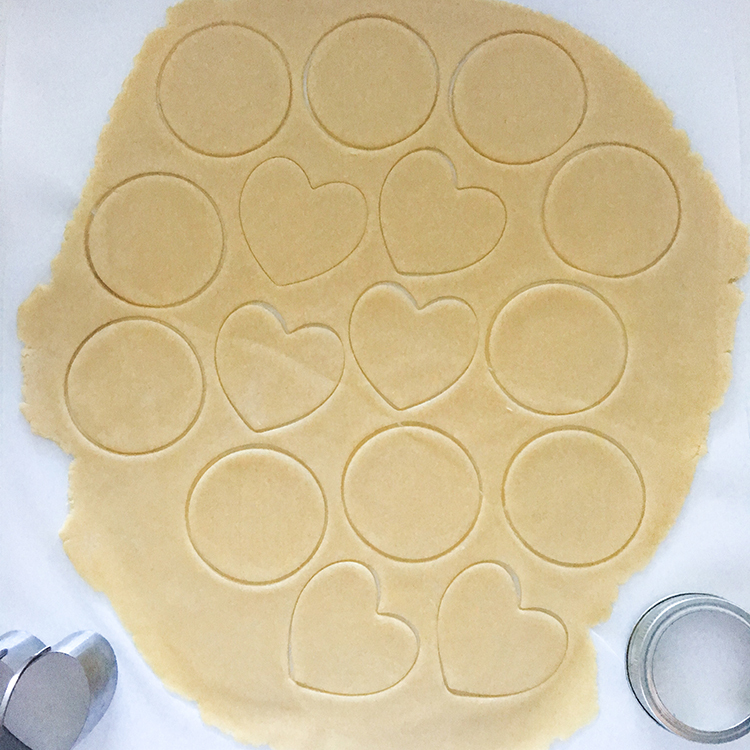 The bottom cookie will hold the jam but for the top cookie, I cut out additional shapes which the jam will fill in. 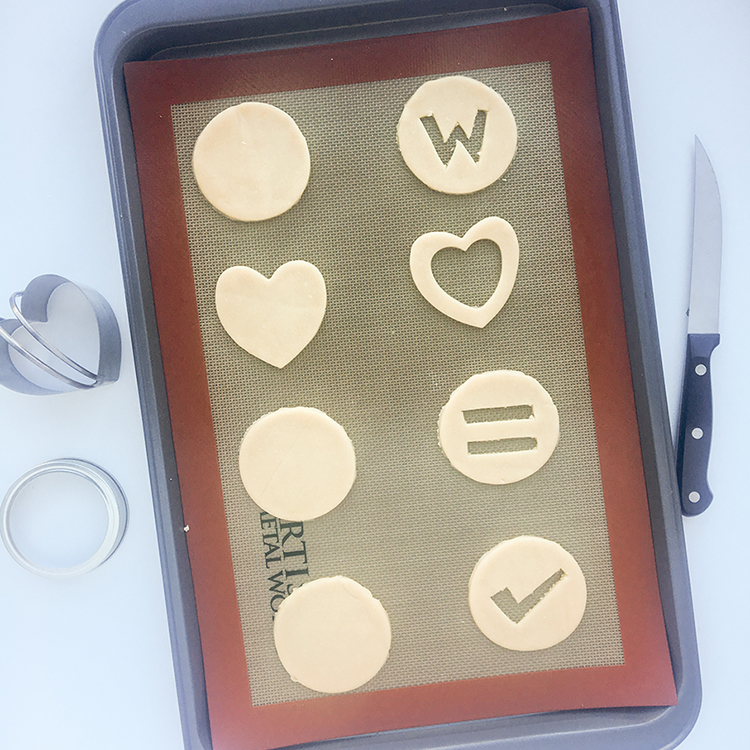 I find it’s easier to cut out the main shapes and place them onto the baking sheet before you cut any other designs out. It ensures you keep the shape of the cookies! 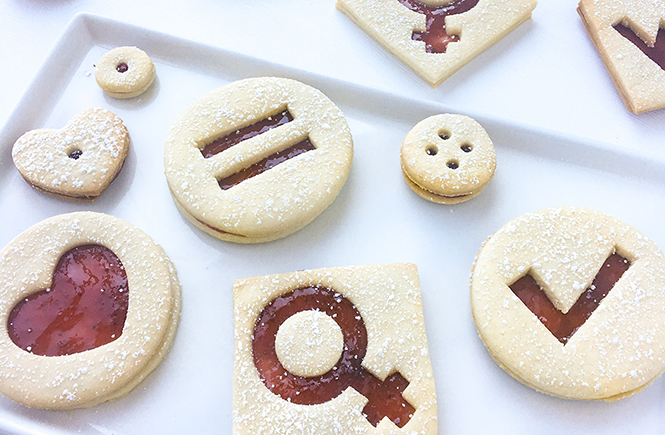 For Women’s Equality Day, I decided the cookie cutouts should be themed. 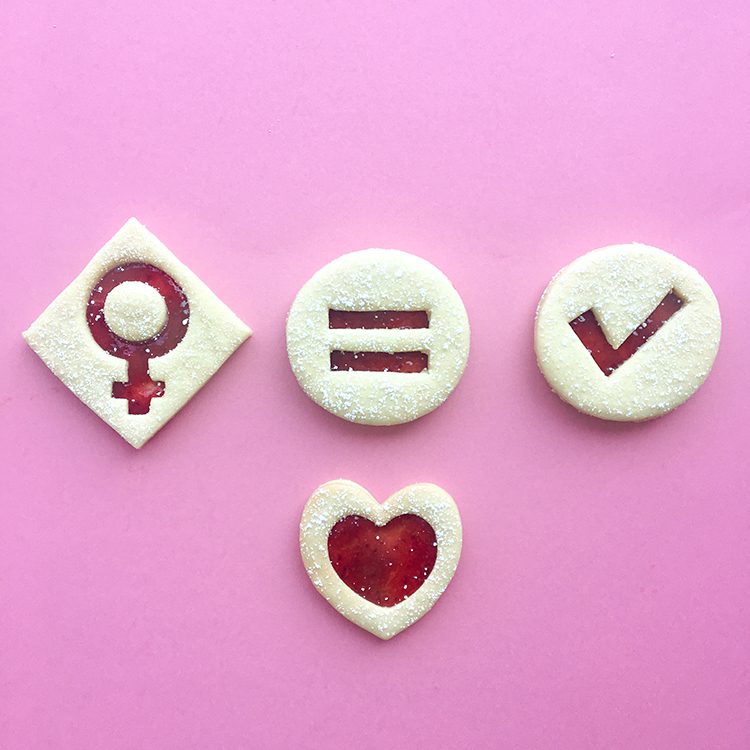 Checkmarks to symbolize women’s right to vote, equal signs for equality, the venus symbol, and of course, hearts for some love! Just for fun, I also made little buttons because well, I had a lot of dough and they were cute! I used straws for the little button holes. Bake these cookies for about 9-12 minutes at 375°F until they brown just slightly at the edges. 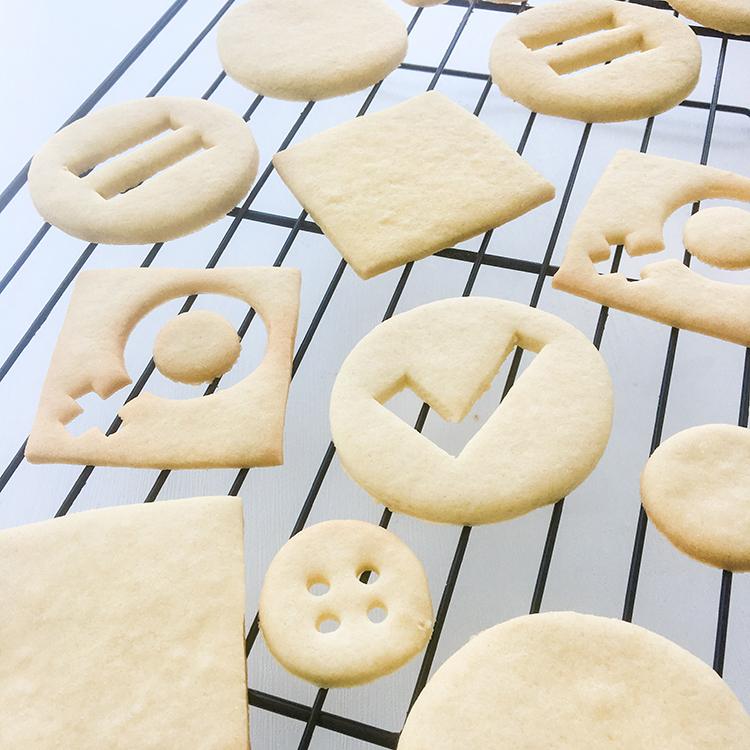 Depending on the shapes of your cookies, you might have to bake them for less time so keep a close eye on them! For example, my venus symbol cookies baked a lot quicker since there were more edges. Cool the cookies completely on a cooling rack. While my cookies were baking, I made my strawberry jam. You can of course use any flavored jam you’d like for these cookies, homemade or store bought. 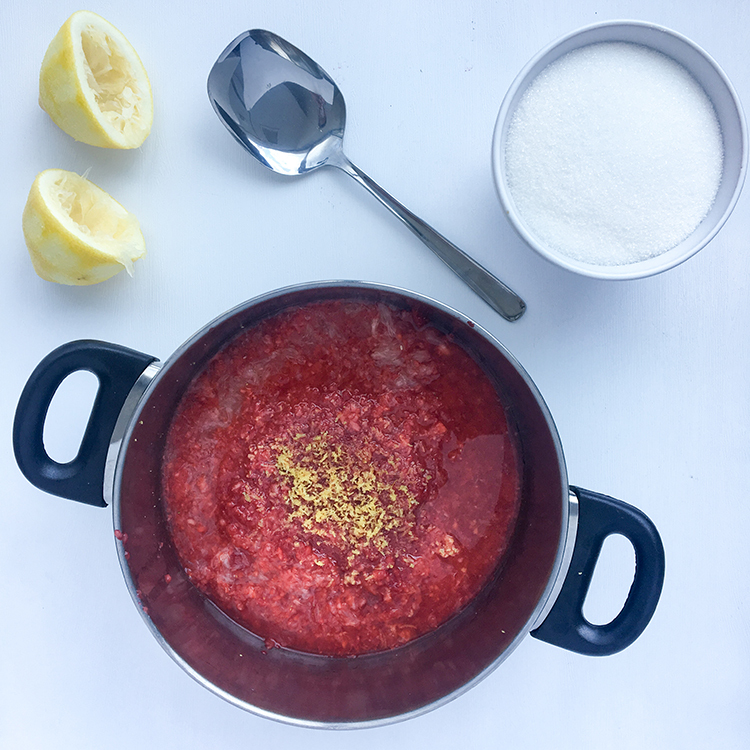 To make strawberry jam, all I needed was a batch of fresh strawberries, lemon zest, lemon juice, and some sugar. Basically you mix it all together and let it simmer in a pot until it’s the right consistency (about 10-15 minutes). I then let it chill in the fridge until I was ready to use them. 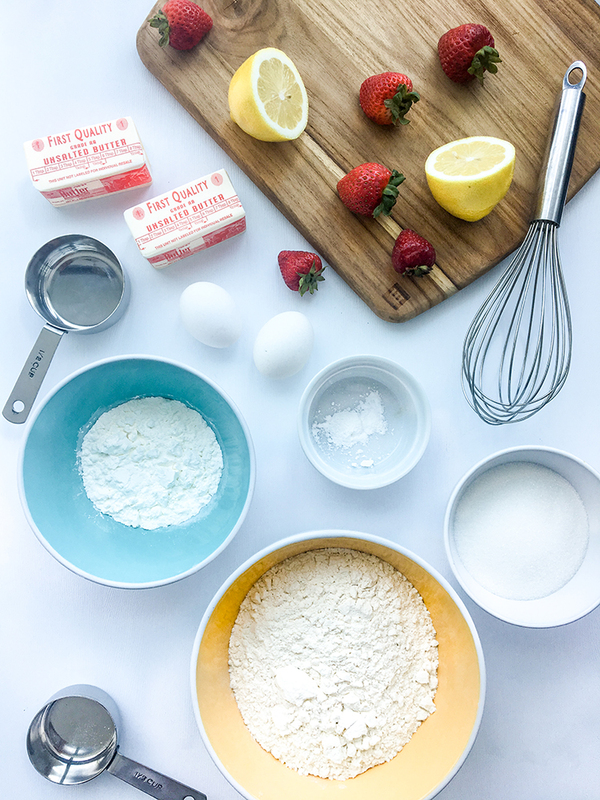 Once you have cooled cookies and your jam is ready, it is time to assemble! Spread the jam on the back side of a cookie and sandwich it with the top cookie. To finish it off, I sprinkled some powdered sugar over them and that’s my “Strawberry Suffrage Sandwich Cookies”! It turns out that fun recipe titles were not uncommon in these suffrage cookbooks. Things like “Hymen Cake” and “Suffrage Salad Dressing” made an appearance in The Suffrage Cook Book from Pittsburgh in 1915. Some of the more satirical recipes called for things like “1 qt. human kindness” and “a pound of truth”. Good to know these women were quite cheeky in their fight for their rights. I’m delighted to have learned a little bit more about the history of women’s rights because of today and I hope you learned something too! Women’s Equality Day should be celebrated for all the progress that has been made and for the path that many people had to take in order to make it happen but it’s also a reminder that we still have a lot to do for gender equality. We have to continue to fight, to speak up, and to stand up for what is right. 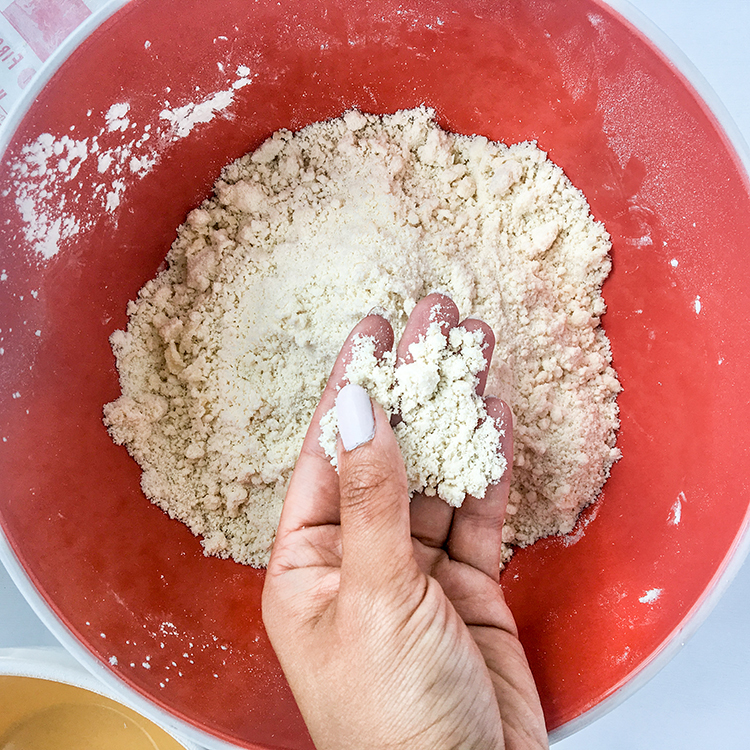 In a large bowl, mix together flour, baking powder, and cornstarch until well combined. Add in the pieces of butter and with your hands or the paddle attachment on a standmixer, knead mixture until butter is melted and thoroughly mixed in. In a medium bowl, whisk together the eggs, sugar, and vanilla. Pour wet mixture into the flour mixture and knead until a thick dough forms. Work through it well to break up any flour pockets. Dough should not be overly sticky. Chill dough in the fridge for about an hour to firm up. 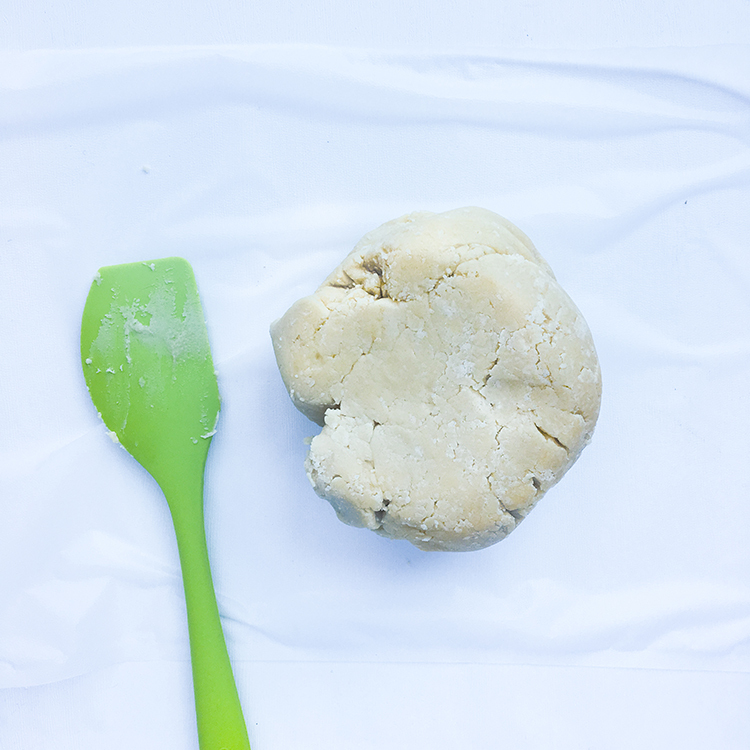 Cut the dough in half and roll it out with a rolling pin to about 1/8″ thick. Using a cookie cutter, cut out shapes in multiples of two. Continue until all the dough is used up. Bake the cookies on a parchment lined baking sheet for 9-12 minutes until lightly browned at the edges. Cool completely on a cooling rack. Spread jam onto one side of a cookie and sandwich it with another. Sprinkle powdered sugar on top. Cut up strawberries and mash them with a potato masher or use a food processor to get the consistency you want. 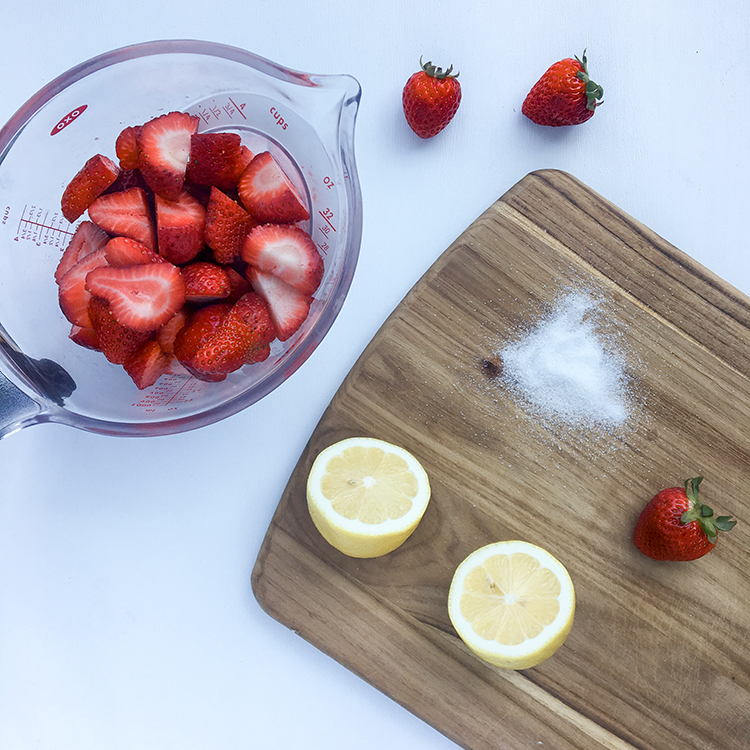 Pour the strawberries into a large pot with the lemon zest, lemon juice, and sugar and bring the mixture to a boil. Stir until sugar is well melted and then lower the heat to a simmer. Let the mix simmer, stiring occassionally, until it thickens which can be anywhere between 10-15 minutes. 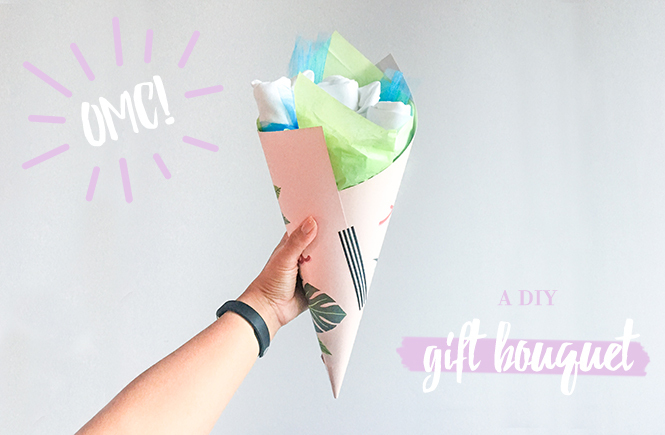 Pour mixture into a jar and place into fridge until ready to use! If you are looking for canning tips, check this out.